Turkey’s membership in the EU seems almost unrealistic given the degree of political bickering between Ankara and certain European capitals, German Foreign Minister Sigmar Gabriel said in a blunt statement. However, other options are still on the table and being considered, he said, adding there is now “a completely different situation” in light of Brexit. Britain, which is preparing to leave the EU, would enjoy a “special relationship” with the 27-member bloc – a scheme that can work “as a blueprint for other countries,” including Turkey, he said. Still, Gabriel warned that Turkish officials will be refused entry to the EU if they come to campaign for their country’s upcoming referendum on expanding President Recep Tayyip Erdogan’s powers. “We have made it very clear from the very outset that we can and will take necessary measures should Turkey fail to comply with German legal system,” the foreign minister said. 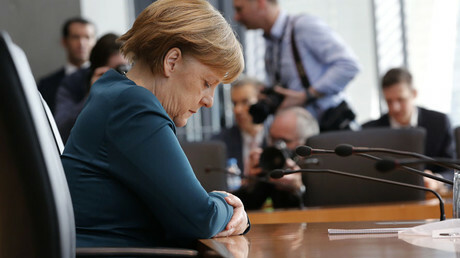 “Whoever crosses the line should not believe that he is allowed to propagate his political views [here in Germany],” the foreign minister stressed. On Friday, a Turkish daily newspaper, Gunes (‘Sun’), added fuel to the fire with a front page on which German Chancellor Angela Merkel is depicted in full Nazi garb wearing Adolf Hitler’s moustache. If Germany comes down hard on Turkey, it will surely strengthen Erdogan and bring dire consequences, Gabriel stressed, while not referring to the publication directly. “We need Turkey in the anti-Islamic State coalition, we need Turkey in Syria, we must prevent it from becoming a disruptive factor in our efforts to stabilize Libya,” he explained. Discord and mutual mistrust have been complicating Turkey’s relationship with the EU for over two years now. 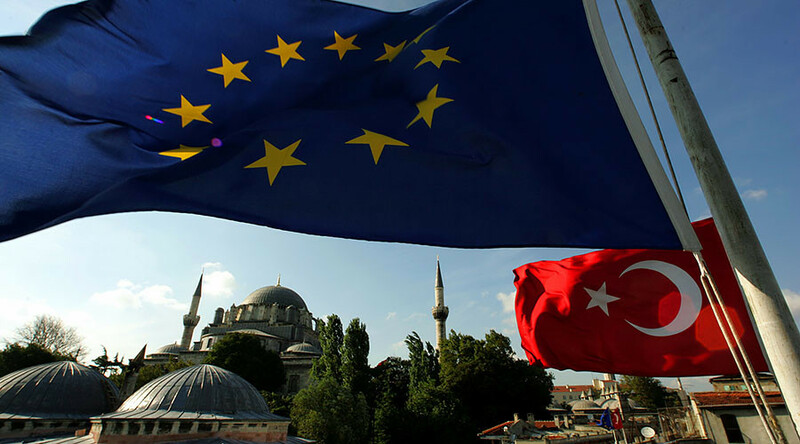 While European leaders are generally wary of Turkey’s desire to enter the bloc, Ankara has accused Brussels of giving it second-class treatment and demonstrating a lack of commitment to strengthening ties. More concerns have been raised since German-Turkish journalist Deniz Yucel was recently arrested, sparking sharp criticism from German officials. Yucel is now facing trial in Turkey accused by Erdogan of spreading terrorist propaganda and being a German spy.